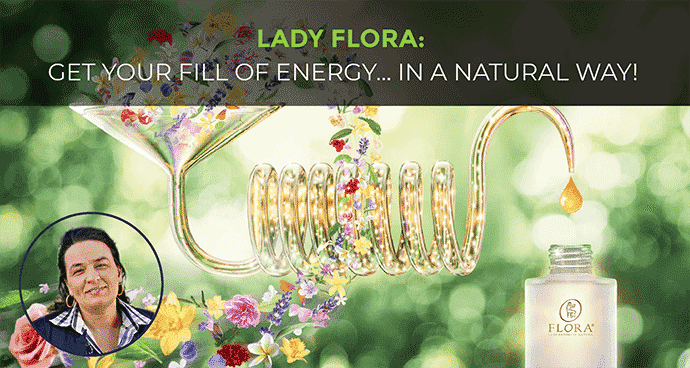 →Get Your Fill Of Energy… In A Natural Way! Frequent weather changes, a cold that doesn’t give up, stress periods, spring that takes time to arrive… all these things drain us of all our energy, often making us tired and exhausted. Poor nutrition, alcohol abuse and lack of sleep are bad habits which minimize our energies. I will advise you on ways to get back into shape with positive energy. By breaking away from bad habits and undertaking a healthier more balanced life. Some good habits to adopt during the periods of unstable weather conditions, mental and physical stress are following a diet based on fruit and seasonal vegetables. These fruits and vegetables are rich in minerals and vitamins. Additionally, drinking at least two liters of water a day and, reducing alcohol and greasy foods consumption. A generous and full breakfast is a good way to start the day: seasonal and dried fruit, yogurt and perhaps toasted cereal bread with organic jam or a piece of homemade cake. Another good habit which allows us to digest easier and quickly is to have a mid-morning and mid-afternoon snacks; to keep your energy levels up and not to feel too hungry before main meals. Any other advice? Consuming food that is rich in magnesium, fibers, minerals, vitamin C, such as fruit and vegetables, fish, cereals, and drinking ginseng, spirulina, and guarana. These items can easily be found in herbalist’s shops also in the form of food supplements. If you want to recharge your batteries after periods of tiredness caused by stress, overworking, exams, poor nutrition, use Aromatherapy. Some essential oils, if dispersed in the air and inhaled or added to a relaxing bath or an aromatherapy massage. Let’s us help to restore the lost energy and to reduce the fatigue. Essential oil from red spruce (Picea obovata) when dispersed in the air or inhaled, helps to restore energy after periods of mental fatigue. Essential oil from bitter orange (Citrus aurantium var. amara). 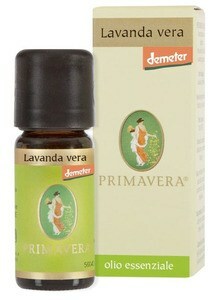 Spreading its aroma in a room before bedtime facilitates sleep, thus removing tensions. Essential oil from lemon (Citrus limon) aids in keeping your concentration while stimulating the generation of great ideas again by giving energy and vitality. Inhaling its fragrance produces a “psychological lifting” by regaining vital energy and reducing physical and mental heaviness and fatigue. Essential oil from nutmeg (Myristica fragrans) is a mental tonic, and it is suitable for supporting research and development. Essential oil from grapefruit (Citrus paradisi) gives mental clarity and energy in cases of confusion due to chronic fatigue. Inhaling its pleasant fragrance increases positivity and facilitates energetic recovery. Essential oil from rosemary (Rosmarinus officinalis), with its magical fragrance, considerably reduces the feeling of tiredness, by balancing moods and invigorating the body, helping us to recharge our batteries. Essential oil from ginger (Zingiber officinale) is a tonic which stimulates concentration and helps to overcome emotional blocks, thereby encouraging the elimination of negative thoughts and helping us to channel positive energy. More importantly, mix these essential oils by following some easy dosage steps to create the best synergy and maximize the properties of these fantastic and formidable oils. Remember to use natural products that are 100% pure, natural and essential oils. FLORA essential oils are 100% pure, natural, and they are largely sourced from controlled organic and biodynamic farms. Flora is a verified donor of the World Permaculture Association and produces all of their essential oils according to permaculture ethics and principles. We are proud to share the products of Flora with you and to have Flora as a verified donor to our shared mission and purpose.